Drive Traffic to your business! What makes websites work effectively is what is behind its design and content. iKatalyst Group will work diligently to place the right keywords in your text. We also pay special attention to the architecture of your site, and the information located “behind the scenes”, which are both important components for optimizing online visibility. 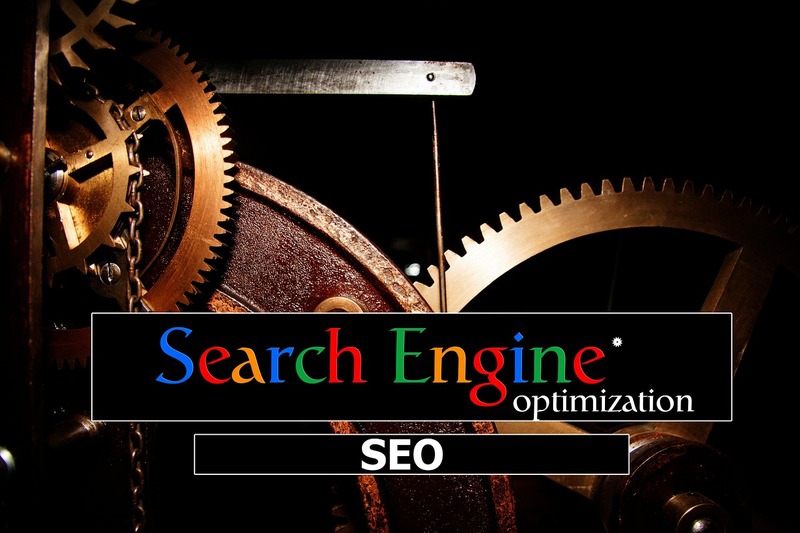 We understand the world of SEO and constantly update our expertise in this ever-changing environment. We use techniques and strategies to build long-term value for you and your audience. We combine our strengths in Search Engine Optimization, Content Strategy, Graphic Design, and Web Development to provide the optimal balance and best strategy for your site. Your long-term positive impact and success are our focus. We’re available to discuss your website needs and how we can help you build traffic.